Automatic gates, barriers, garage doors and vehicle access systems. For all commercial/industrial automation and security requirements. For all perimeter, fencing and school fencing requirements. 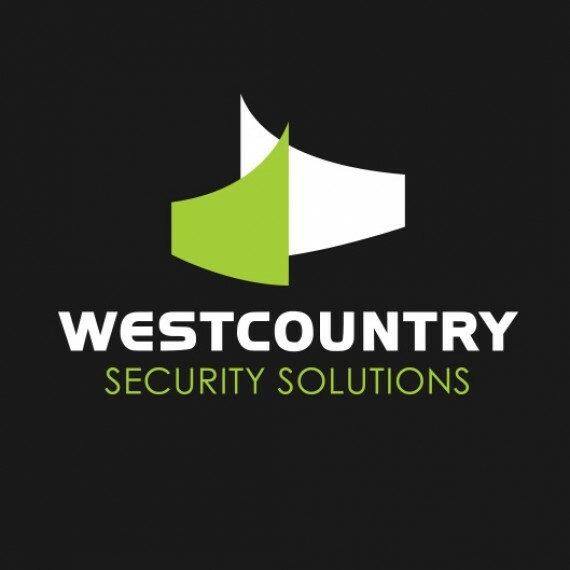 To provide you with local, highly specialised security solutions tailored to your needs. Covering Devon, Cornwall, Somerset, Dorset & Surrounding Areas. Free expert site survey and quotation. Call us on 01752 338990 to discuss your next project. Copyright © 2019 Westcountry Group. All rights reserved. Privacy. Terms. 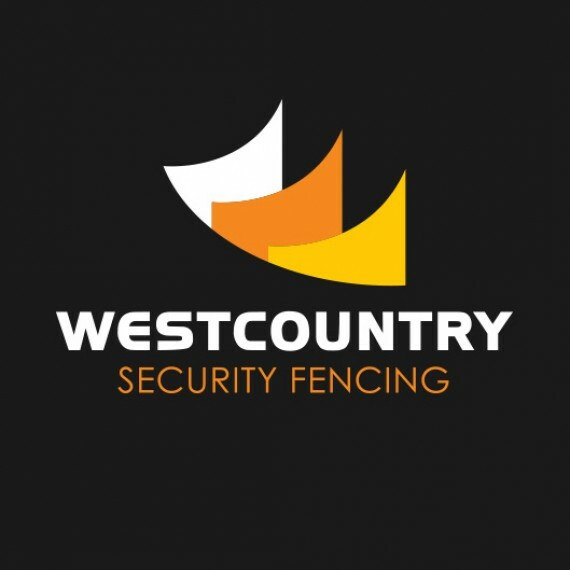 Westcountry Group is committed to ensuring that your privacy is protected. Should we ask you to provide certain information by which you can be identified when using this website, then you can be assured that it will only be used in accordance with this privacy statement. Westcountry Group may change this policy from time to time by updating this page. You should check this page from time to time to ensure that you are happy with any changes. This policy is effective from 22/05/2014. You may request details of personal information which we hold about you under the Data Protection Act 1998. A small fee will be payable. If you would like a copy of the information held on you please write to Unit 11, Chantry Court, Marshall Road, Plympton, Plymouth, Devon PL7 1YB. 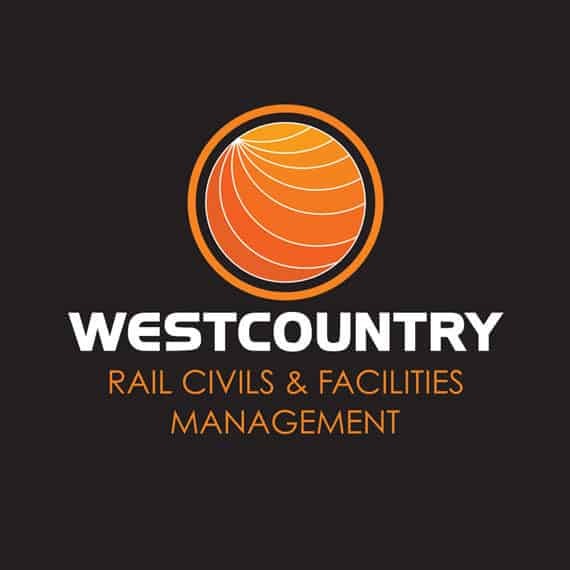 The term ‘Westcountry Group’ or ‘us’ or ‘we’ refers to the owner of the website whose registered office is Unit 11, Chantry Court, Marshall Road, Plympton, Plymouth, Devon PL7 1YB. 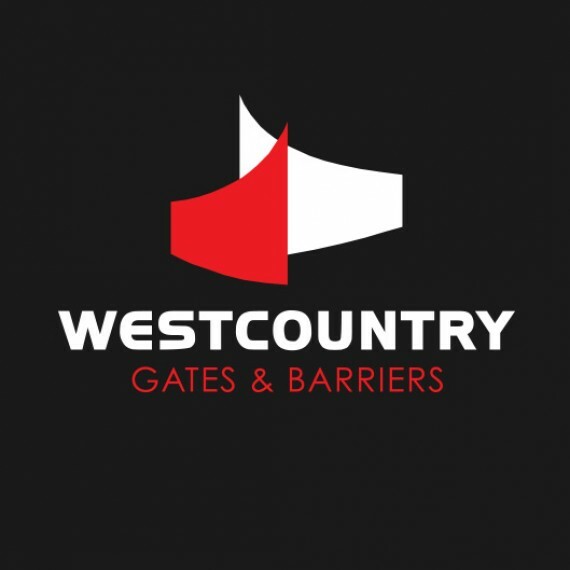 Westcountry Group is a trading name of Solar Access Systems Ltd. Our company registration number is 05969499, registered in England. The term ‘you’ refers to the user or viewer of our website.